It's been more than a year since Sony showcased its Xperia Ear Open Style Concept, but it will take another month until the revolutionary earbuds will make their debut on the market. The result of the beta test under Sony's Future Lab project, the Xperia Ear Duo will officially be introduced in the United States on May 25. Pre-orders for the Xperia Ear Duo buds are now open on Amazon and customers can buy a pair, black or gold, for $280. 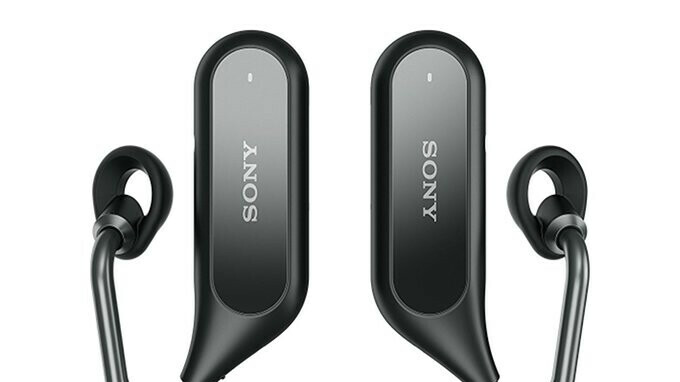 Although they are meant to compete with Apple's AirPods, Sony's earbuds are much more expensive. 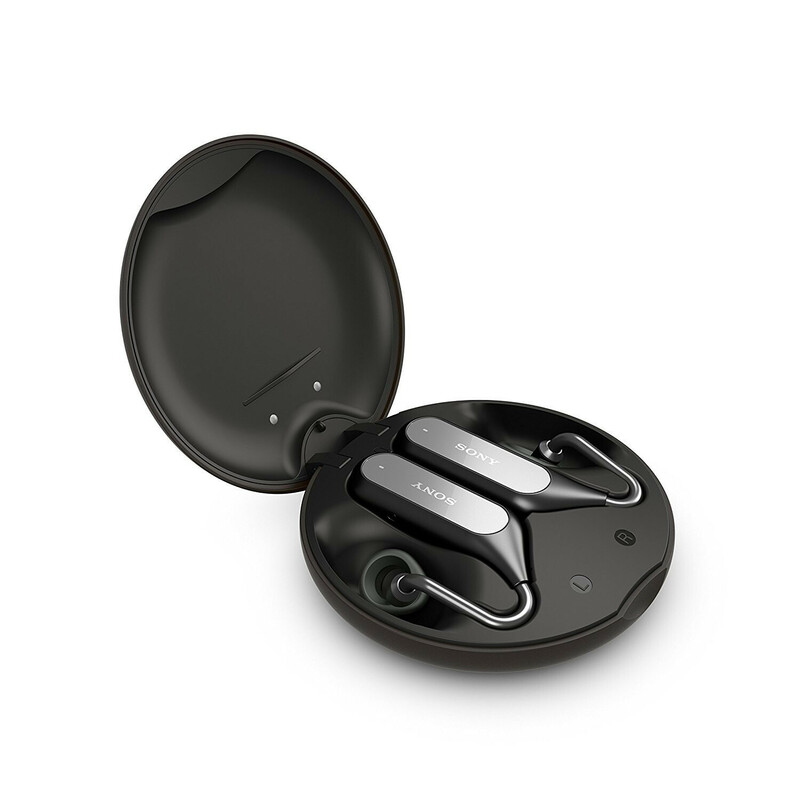 Unlike most of the other earphones available on the market, Sony's Xperia Ear Duo have been specially designed to allow users to listen to music and their surroundings at the same time. Apparently, the earphones can easily adjust the volume depending on the ambient noise levels. Moreover, Sony's earbuds allow users to skip tracks and answer calls using head gestures. It's worth mentioning that the Sony Xperia Ear Duo are fully compatible with Android and iOS devices, as well as Google Assistant and Siri. They promise to offer 4 hours of playback with 3 full recharges in the included charging case (7 minutes of charging allow for 1 hour of use). I am using their WI-1000X, and I have to say, that thing is awesome. But their truely wireless WF-1000X is hit or miss, so I am skeptical about this one. My opinion, only the airpods seem to work "most" of the time, other than that, all the wireless earbuds have problems here and there. Thats why i bought the WI-1000X instead and dont regret it one bit. they look extremely big and might b very uncomfortable too! they look like hearing aid! I hope they perform better than they look, cuz other than that it would be the fail of the ages! who cares for the gesture BS, just make them compact with good sound quality! I mean 280$ and 4 hours with that heft n bulk?! Jesus Christ! I haven't seen a more stupid design. So you have the ear as a support and you put the attachment under the ear ? Try running with these and they will probably fall off before you are out of the door. Airport? How do you catch a flight then? From a shipport or railway station? Why would you buy headphones only designed to let outside noise in? Are we supposed to think that’s a special feature? I would think theyd make noise canceling ear buds with an option for letting in ambient noise. It's like listening to speakers that constantly following you. It's not the same as letting ambient noise in.